Our Jute blended knitted cords available in both Natural & yarn dyed is the perfect match to the Jute products like Jute hand bags, Jute mats, Wallhangings etc. 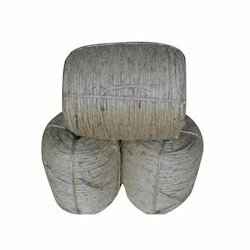 We are leading manufacturer of jute heel chord which is used in sofa. 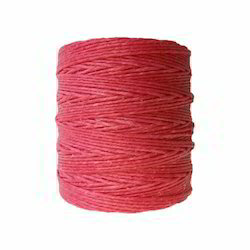 With the constant support of our dexterous crew of professionals, we are fulfilling the varied requirements of clients by offering optimum quality Jute Cord. It is mainly used in garment industry. Jute Tapes used in garments, Crafting, DIY etc. To furnish the varying desires of our customers, we are immersed in offering a world class consignment of 1.5mm Jute Cord.